US equity giant Blackstone, who is purchasing a majority stak in Luminor Bank for approximately €1 billion, will likely exit the investment in four to seven years, and will then likely list the financial group on several stock exchanges. "We are focusing on a long-term strategy," Nadim El Gabbani, the senior managing director at Blackstone responsible for European investments, said in an interview with daily Postimees. "We will not be owners forever; we will leave at some point. This will happen in four to seven years. Our longest investments have lasted for slightly over 10 years." 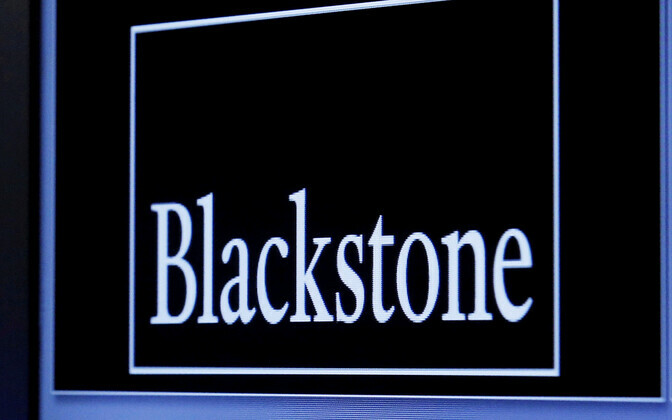 Regarding the bank's everyday business, El Gabbani said that Blackstone will not come to head the company. "We will be partners of the team, assume an active position on the supervisory board and try to find resources in the company we have invested in," he said. 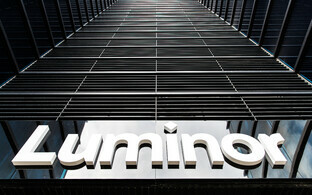 "We very much support the strategy that Erkki [Raasuke, Luminor CEO] and his team have. 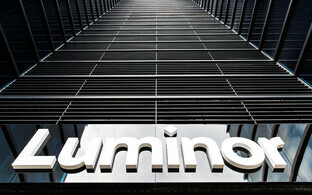 Luminor's goal of becoming the largest independent bank in the Baltic states is right." 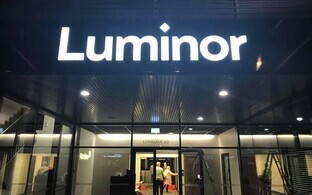 Nordic banks Nordea and DNB announced in mid-September that they are selling a 60% stake in Luminor, a bank operating in the Baltic states, to a consortium led by private equity funds managed by US investment giant Blackstone, with a transaction volume of €1 billion. Following the transaction, Nordea and DNB will each hold approximately 20% of Luminor and maintain an ongoing representation on Luminor's board of directors, Nordea said. 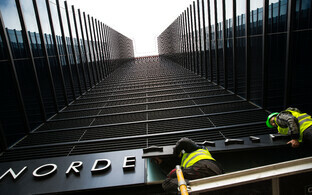 In addition, Blackstone has entered into an agreement with Nordea to purchase their remaining 20% stake over the coming years. DNB, meanwhile, wishes to remain among the circle of owners.